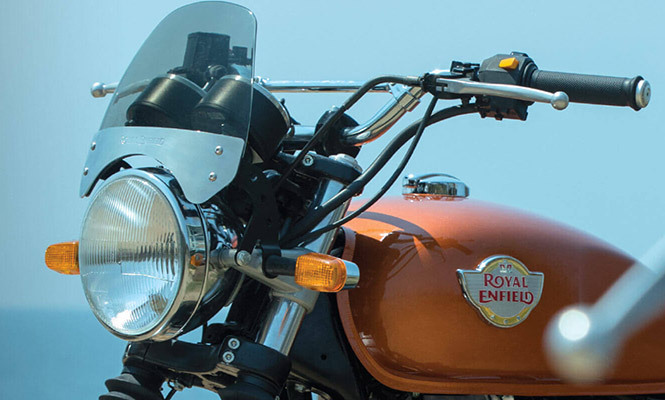 Back in November 2018, Royal Enfield launched its 650 Twins. And now it has been said that both the bikes are on huge demand which even the company is not able to fulfil and resulting in a long waiting period. So to meet this huge demand, the production has been increased. With this huge demand, the company over rejoices but on the other hand, it has to work hard to meet up the demands. Now, because of this huge demands, customers too have to wait for a longer period to get their bike as the waiting period has been extended to 4-6 months. This time period is claimed to be the longest for any production bike in India. If compared to the Continental GT 650, the demand for the Royal Enfield Interceptor 650 is very much high but still, the waiting period of both the bikes is the same. The time period of delivery too differs from dealers to dealers i.e. Mumbai and Chennai claims a 4 to 5 months of a waiting period while the waiting period of dealers in Mysore is 3 to 4 months. The credit for the high demand of the bikes in India and across the world can be given to the long waiting period. It got worse when again after three months of call-off of the strike because of the lack in the conclusion, in February the workers called a strike at the Royal Enfield Oragadam plant. For minimizing the waiting period, the company has increased the production from 2,500 units to the 4-5k units. This will decrease the waiting period and the customers will get their bike soon. If sales of the Royal Enfield Continental GT and Interceptor 650 is to be seen, it has been rising month by month for both the bikes from the launch month itself. In November 2018, sales were 325 units while in December it reached 629 units. In January 2019, the sale saw a massive growth to 1,069 units. While in February, it gave a tough competition to all the middleweight bikes and had a huge margin with 1,445 units. Even the countries like Australia, Thailand, US and UK, the RE 650 Twins were exported. The bikes are gaining popularity even in the foreign markets and this can be said because, in Thailand, the bookings have crossed 700 units for both the bikes. By seeing the popularity, the company is planning to open its first CKD plant in Thailand by the end of this year. 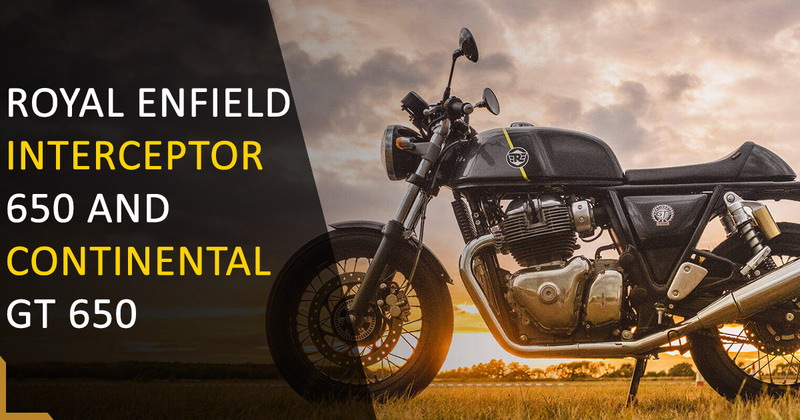 The Royal Enfield Interceptor and Continental GT 650 are considered to be the best bikes under the Royal Enfield brand which are priced at INR 2.50 lakh and INR 2.65 lakh respectively. Getting the power from the new 648cc, parallel twin, air cooled engine both the bikes churns out 47 bhp of peak power at 7,250 rpm and 52 Nm of maximum torque at 5,250 rpm.